We Finally Know Where Sonam Is Getting Married - Nope, Not A 5-Star Hotel! Ever since the news of Bollywood's favourite fashionista Sonam Kapoor tying the knot broke, all her fans have been going bonkers trying to find out all the details of their beloved actress' grand shaadi. Well, 'coz we love her as much as you do, we did some research and have all the details about her wedding venue and dates. As per recent reports, Sonam will get hitched to her long-time entrepreneaur boyfriend Anand Ahuja on May 7 and 8, in Mumbai. While London, Switzerland and Rajasthan were earlier contenders for the wedding destination, the Kapoor clan finally zeroed down to their hometown itself. 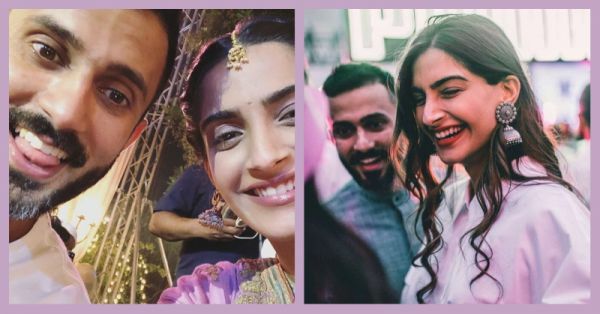 Sonam and Anand's wedding celebrations will now be held at three different venues over a span of two days, comprising of mehendi, sangeet and wedding functions. According to a report in an online entertainment portal, the three venues for the functions have been picked. The mehendi function will be held in the banquet area of Sunteck Signature Island, Sonam's luxurious apartment building in Bandra Kurla Complex. The sangeet will be held at The Leela at Sahar, Mumbai. The performances are reportedly being choreographed by Farah Khan and rehearsals are on in full swing at Sonam's apartment in Sunteck Signature Island. News is that Arjun Kapoor, Karan Johar and other members from the Kapoor family will be shaking a leg at the do. The Leela has been picked as the sangeet venue not only because it is a gorgeous resort style convention hotel in Mumbai, but also because it belongs to Sonam's friend Samyukta Nair's family. And now, finally coming to the much-awaited wedding venue. Any guesses? Well, we're sure you'll not be able to so let's save you the time and trouble. 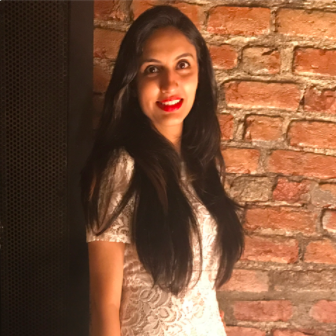 Being the true blue Punjabi girl at heart, who likes everything to be unique and grand, Sonam has picked her aunt (her mother Sunita's sister) Kavita Singh's heritage mansion at Bandra Bandstand as her wedding venue. It is a sprawling and gorgeous property, located near Shah Rukh Khan's Mannat. It is touted as one of the most beautiful houses in Mumbai, and if Sonam has chosen it for the biggest ceremony of her life, we can only imagine how stunning it is! Even though the wedding guest list only comprises of close frinds and family of the couple, we know for a fact that the ceremony will be a vision to behold. We already told you that Sonam's wedding outfit will be designed by her favourites, Abu Jani and Sandeep Khosla. Now that we have all the details of Sonam's wedding, we cannot wait to see Bollywood's favourite muse dressed as bride and walking down the aisle with Anand, all set to begin her happily ever after. Stay tuned to this space for more on Sonam Di Wedding!